If you are the type of person who enjoys watching movies a lot, you don’t have to burn a hole in your pocket by watching movies at the cinema when you could have your theater in your own house. Investing in a huge screen TV also means that you’re going to buy a ceiling speaker for a quality audio experience. 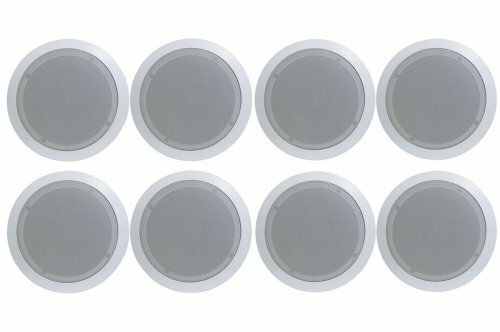 Hence, for all tech-savvy and movie enthusiast buyers out there, we have prepared the top 10 best ceiling speakers that are available online. The following speakers can provide a whole new level of movie marathon without struggling to pay a heavy price tag. Yamaha is a trusted manufacturer when it comes to machines and equipment. Fortunately for you, this product is not an exception. Introducing the Yamaha wall speaker system, it features an 8-inch polypropylene mica cone woofers. It also has a dual 3/4-inch dome tweeter with soundmax technology to provide the best audio experience for you. Now you can enjoy wide dispersion thanks to its swivel tweeter. This two-bundle speaker is perfect for any home theater. It’s easy to install. Within minutes, you can start watching your favorite movies with this product. We also like how the wires are out of reach of children, a great feature for homeowners who have little kids running around the house. For customers on a tight budget, do not worry because we’ve prepared something for you as well! The acoustic audio CS-ic83 in ceiling speakers features a 3-way design that will take your home theater to the next level. The eight-inch woofers and high-rigidity polypropylene cones with progressive spiders. Experience great fidelity thanks to its three-way passive crossovers and 13mm soft dome tweeters. 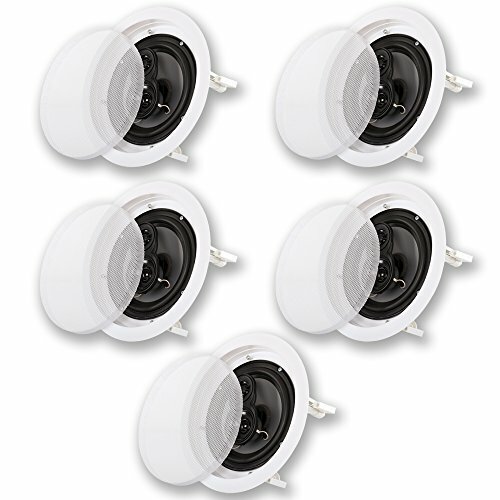 You can easily install these speakers to your walls or ceiling for an upgraded audio system of your house. 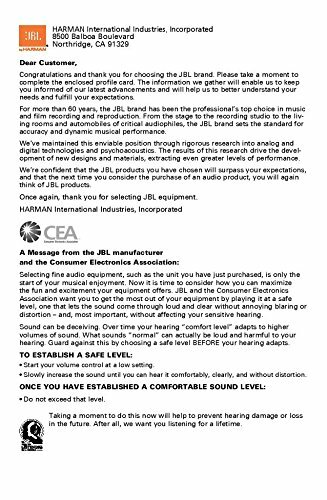 Now you can experience industrial sound without burning a hole in your pocket. Because of its durability, it can also be used for marine and boat systems. 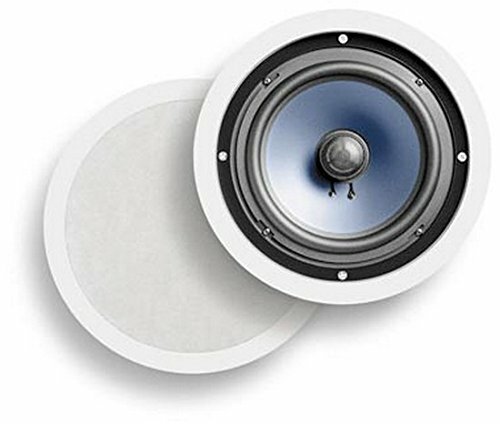 These easy-to-install ceiling speakers will bring life to your AV experience in a reasonable amount of price. 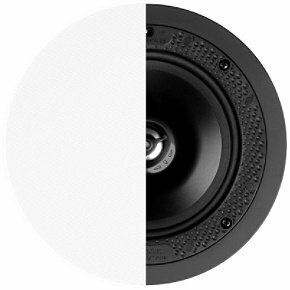 Another product from Yamaha is this 140-watt two-way speaker in white color. The crossover type speakers are perfect to get the most out of your movie experience. Its slim profile design for ideal for flush in-ceiling or wall mounting. Compared to the previous models we’ve reviewed, the back of these speakers is sealed to ensure that it is protected against moisture and dust. The paintable grill and large mounting clamp provide added convenience. It also features polypropylene mica cone woofer for high-performance mid/low sound reproduction. We also like its grain-finished acoustic baffle with a spiral pattern for natural sound dispersion. Now you can experience high sound quality with a unique design that will fit any modern house. Next, we have an in-ceiling speaker from Definitive Technology. This speaker is easy to install with no tools required. We also like its flangeless design and micro-perf grille to minimize the visibility. It’s a sleek-looking speaker that’s perfect for homeowners who wants to conceal the speakers to their ceiling. It also features pivoting pure aluminum dome tweeters. What we like about this unit is it doesn’t require spackle skills to install because of its traditional flanged flush-mount speakers. Hence, you can transfer the speaker from one room to another without having difficulty. The speakers are in the right size for any home theater and rest assured that it will give you high sound quality to enjoy more movies in the comfort of your own home. The JBL 6.50inch round speakers featuring a titanium laminate tweeter will help you to achieve the high-frequency sound. The rubber that surrounds the speaker will help to reduce the distortion, the perfect speakers for home theaters and endless movie marathons. It also has dog-ear brackets that make it possible to retrofit. The speaker faceplates and grillers can be painted to match your existing interior design. You can also use the optional rough-in frames for new construction of your speakers. The installation is a simple and straight-forward process. This is the perfect addition to your home theater, office, or bedrooms. Experience high quality and crisp sound without breaking your bank thanks to this pair of speakers. This pair of two-way in-ceiling speakers from Polk Audio is timbre-matched with the Polk Audio RTi series for seamless imaging at the comfort of your own house. It also features one 1-inch dynamic balance and metalized soft dome tweeter with 15-degree swivel mount. The speakers are constructed of durable, moisture-resistant materials that you can even install it in saunas, bathrooms, or other outdoor areas. Rest assured that it can withstand even the harsh elements of nature. 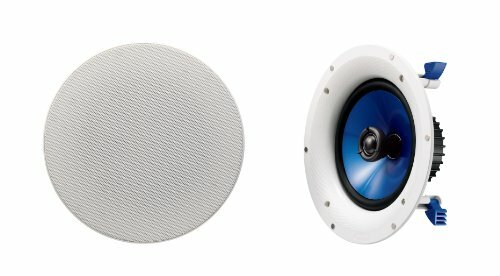 So for those who are looking for in-ceiling speakers they can use for a variety of events, you have found what you are looking for. The swivel-mounted tweeter is amiable for direct high-frequency control that will provide excellent clarity and well-balanced sound even in off-axis listening positions. We also like its seamless housing that requires minimal assembly. Once you have installed these speakers, they will virtually disappear in the room for a sleek-looking audio system. The Klipsch in-ceiling speakers featuring a one-inch titanium tweeter is perfect for homeowners who are willing to spend an extra few dollars to upgrade their home theater experience. Thanks to its horn-loaded technology and controlled dispersion technology, watching movies in your house has never been this great. It also features treble and mid-bass attenuation switches. Now you can enjoy an integrated whole-house audio system with this pair of speakers. It challenges all the inherent limitations of fixed locations that other homeowners would like to improve from their past in-ceiling speakers. So, if you are one of the tech-savvy homeowners who is looking forward to a great movie marathon every weekend, this is the perfect speakers for you. Next, we have the Pyle round wall and ceiling home audio speakers. 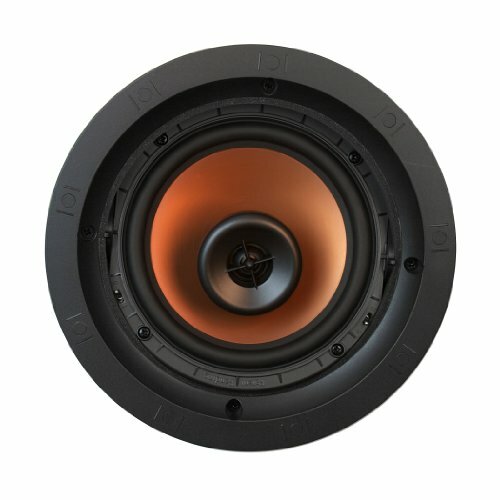 The Pyle 8 speakers can provide 500W of total power output per pair. If you are looking for a great package deal of upgraded audio system, you might want to check out this product. It also features four 8 Ohm impedance and 50Hz-20kHz frequency response. The speakers are a mid-bass speaker with a directable ½ polymer dome tweeter. Similar to other speakers that we’ve reviewed, once installed, it will virtually disappear to your ceiling and will look great in any modern living room or home theater. You don’t need to be an expert to install this set of speakers. Once out of the box, you can easily install and experience rich audio experience in your own home. 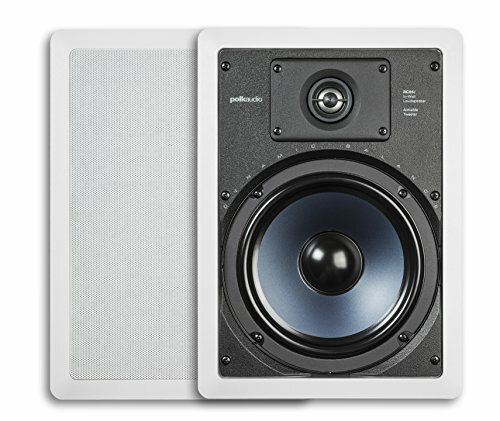 Another product from Polk Audio is the in-wall speakers. This pair of two in-wall speakers timbre-matched to the Polk Audio RTi series allows you to experience seamless imaging. It also features one 8-inch dynamic-balanced, mineral filled polymer-composite cone. 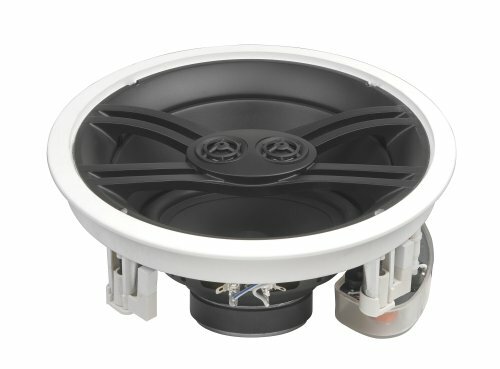 The speakers are equipped with metalized soft dome tweeter with 15-degree swivel mount. You don’t need to worry if you are planning to use this pair of speakers outdoors because it is built using moisture-resistant materials. Even if you plan to use it in your bathroom or any outdoor areas. Its frequency response is 32 Hz to 20 kHz. Designed to dispersed even sound to a wide room, this set of speakers is worth the price. Now you can enjoy great movie experience or conduct a successful program thanks to this set of speakers. Lastly, we have the electro-motion in-ceiling loudspeakers from MartinLogan. 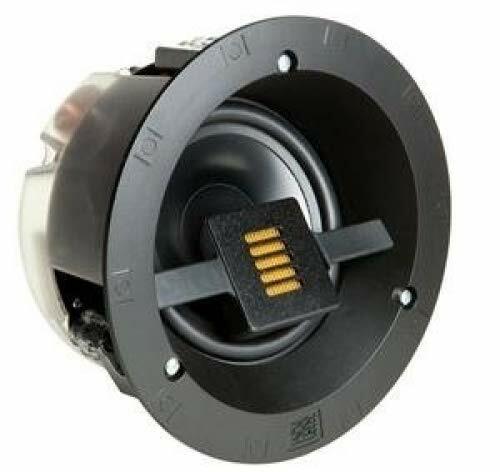 The folded motion tweeter is ideal for any application from small to medium-sized rooms. We also like its direct and no-nonsense installation. It’s a single speaker that can upgrade your home theater to a whole new level. But if you have extra budget, you can purchase it in a pair. Nevertheless, the single speaker can provide rich, high-quality sound when watching movies. Thanks to the speaker’s ultra-low profile, it can blend into any modern house and will automatically be invisible once installed. It comes with a 6.5-inch aluminum cone woofer with cast aluminum basket to accommodate powerful low-frequency bass sounds.